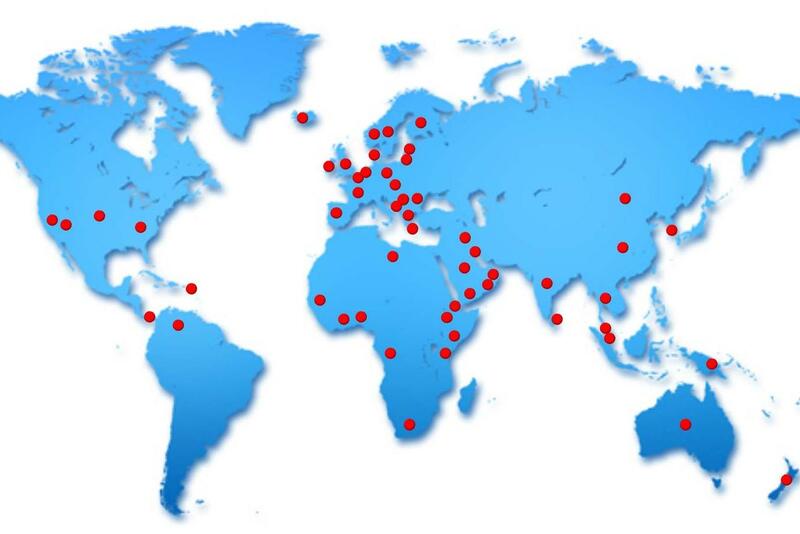 Patented Danish technology with more than 5000 global references! See where! 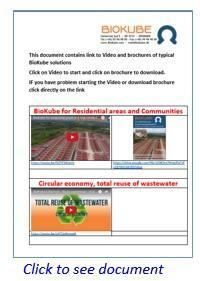 This video shows a BioKube wastewater system under installation at new real estate development project of 600 houses in Panama. The size of the BioKube system is only 9 x 17 meter. The system is still under construction. Small sewage treatment plants for single houses, small resorts / hotels, farm houses, restaurant or cafeterias. These small wastewater system are very compact, light weight, have a minimum footprint and are designed as a plug-and-play solution. Read more.. Decentralized sewage plant for hotels, resorts, villages or residential areas. Are designed as modular system and can be customized after demand. An ideal solution with many possibilities for reusing the treated wastewater for irrigation, floor & car wash, toilet flushing and cooling towers. Read more.. Mobile STP – BioContainer Systems are containerized sewage treatment plants, designed for above ground, temporary installations and transportation. Ideal for treatment of wastewater at camps or other locations where relocation is essential. Read more..